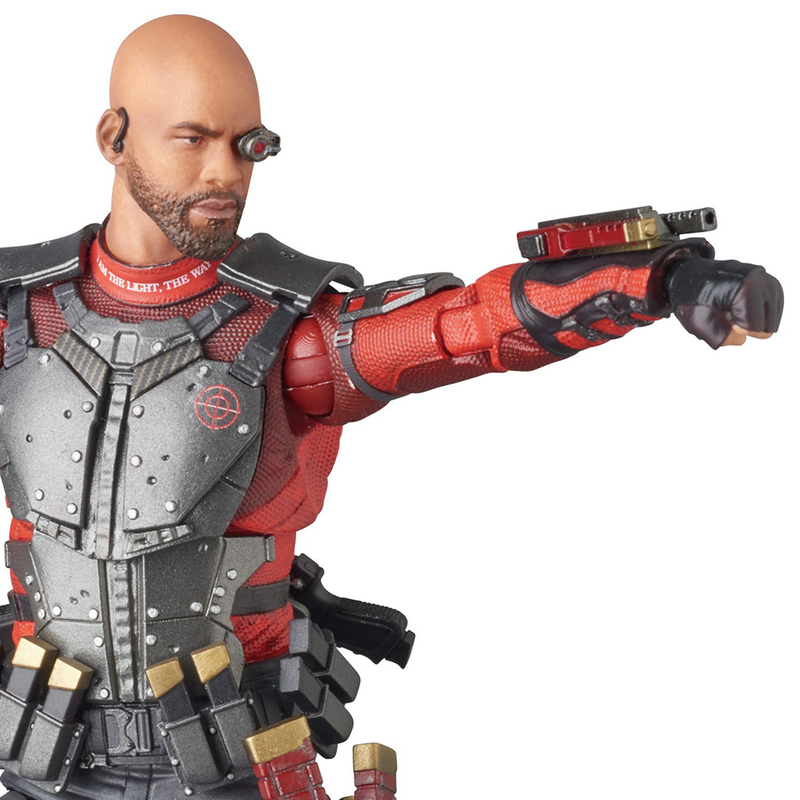 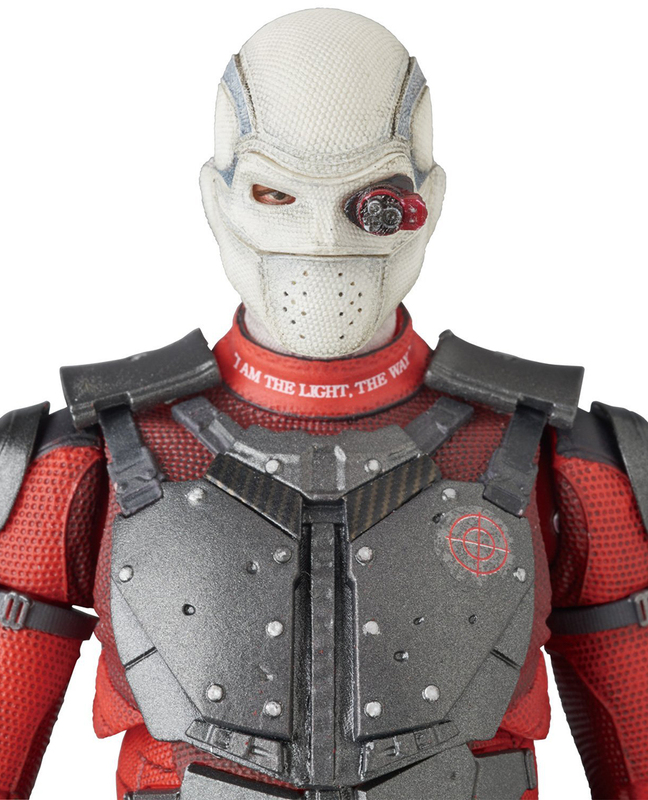 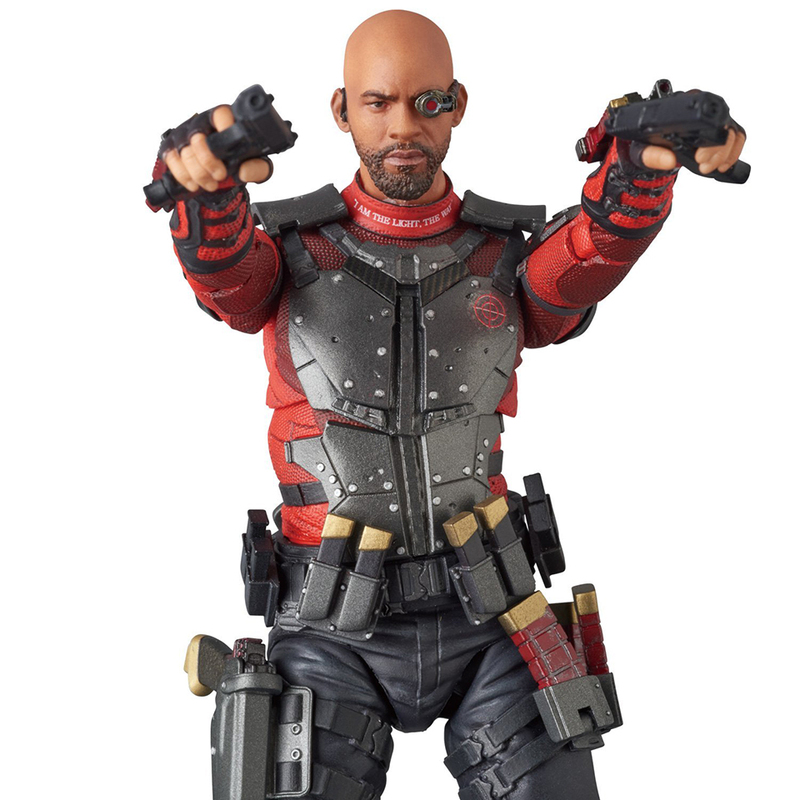 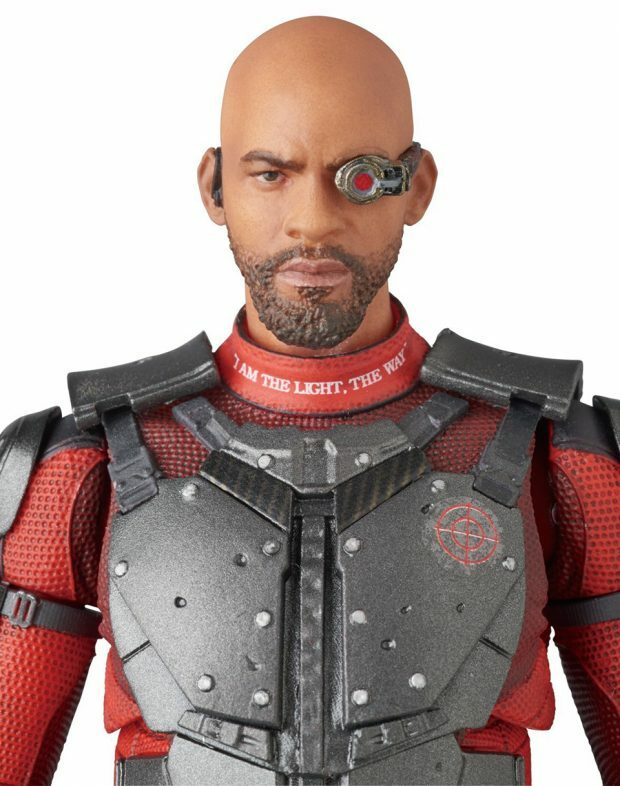 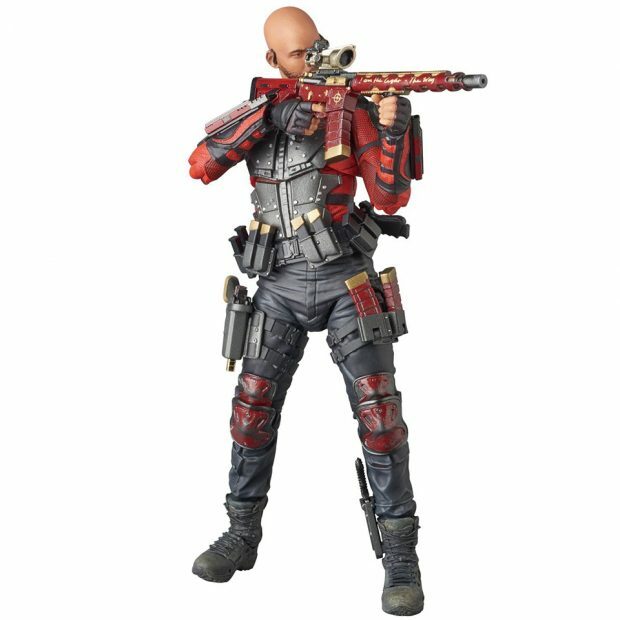 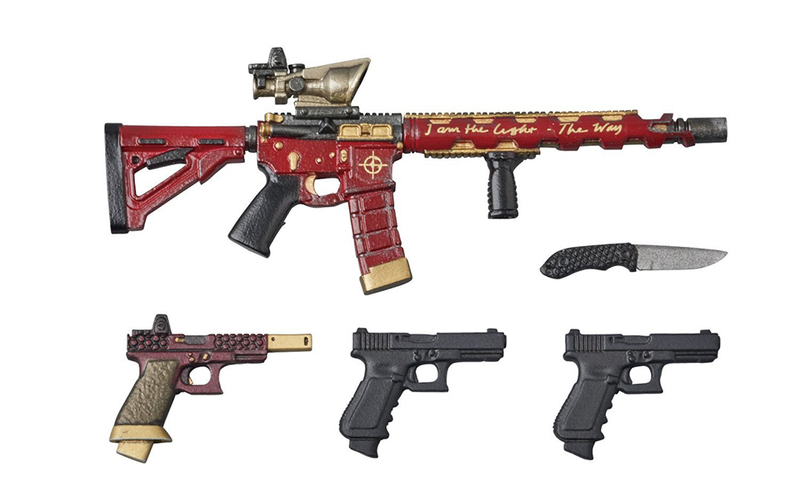 Medicom follows up its Joker and Harley Quinn Suicide Squad figures with Will Smith’s version of Deadshot. 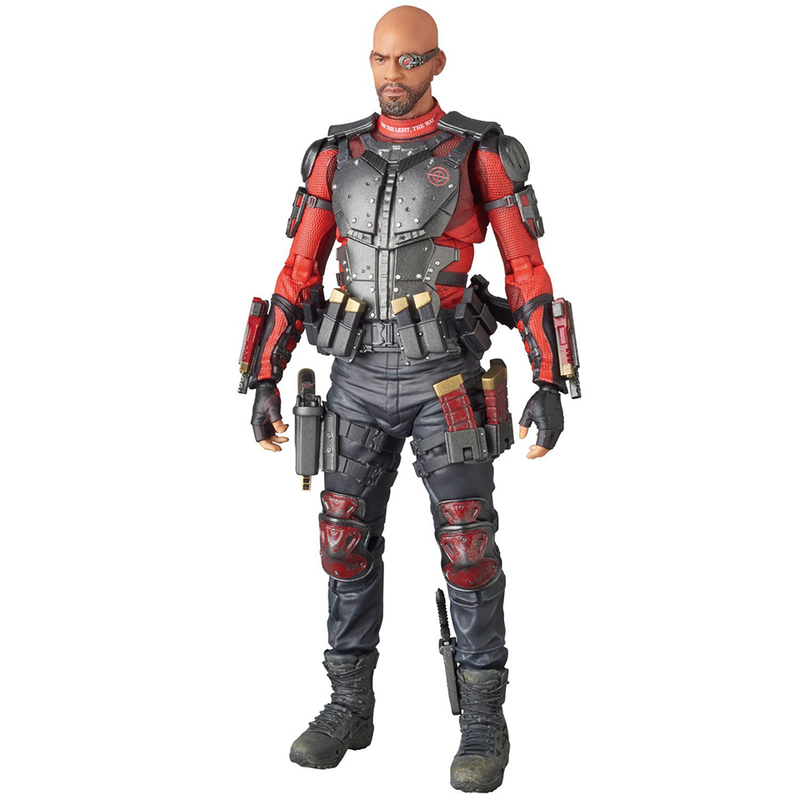 This one has a great head sculpt, much better than the two previous figures. It’s a shame his costume is boring. 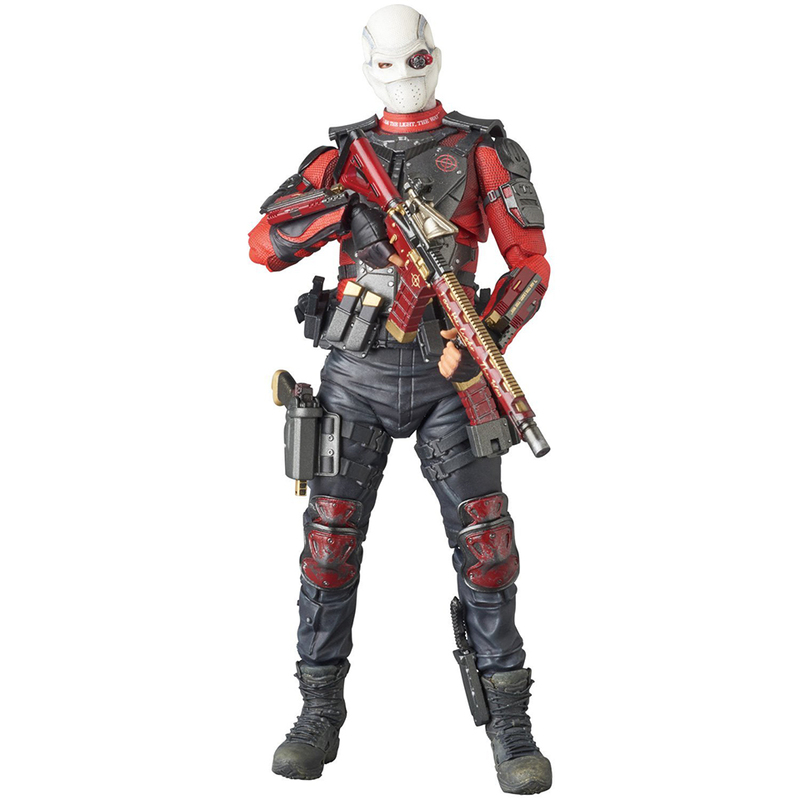 The 6.2″ figure comes with an alternate masked head, a knife, three pistols, an assault rifle and several alternate hands. 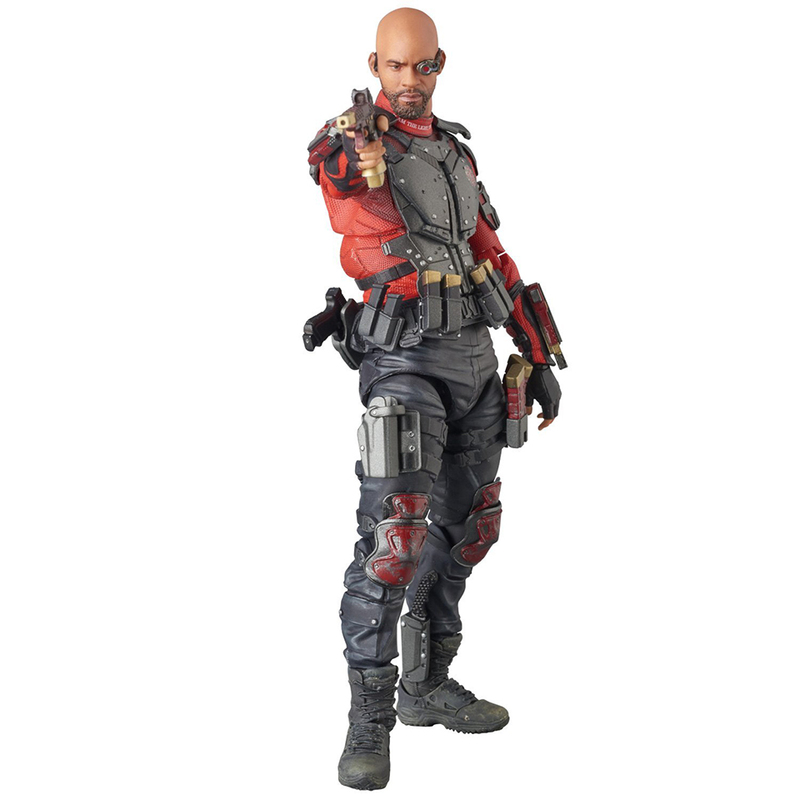 You can pre-order it from Amiami for $53 (USD).